I have been informed by a friend of my, that the Boeing 787 was due to land at Tenerife South Airport for the first time so I thought it would be better to not to miss it. 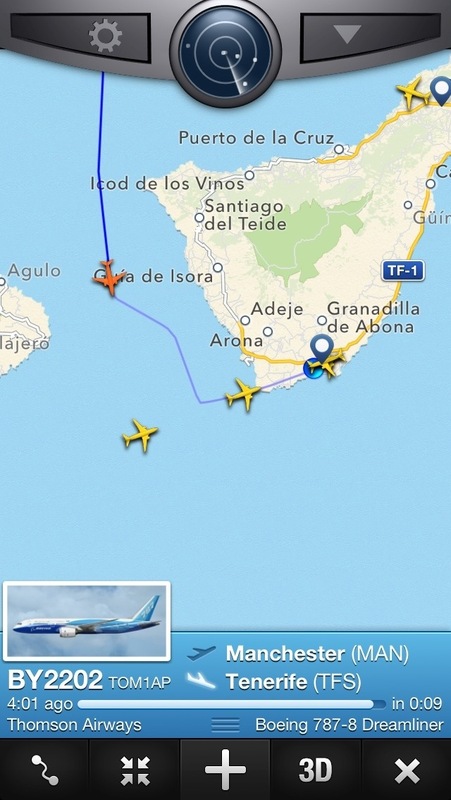 I was watching the flight on flightradar24 an was on time near the threshold of the runway 08 at the Tenerife South airport (TFS). 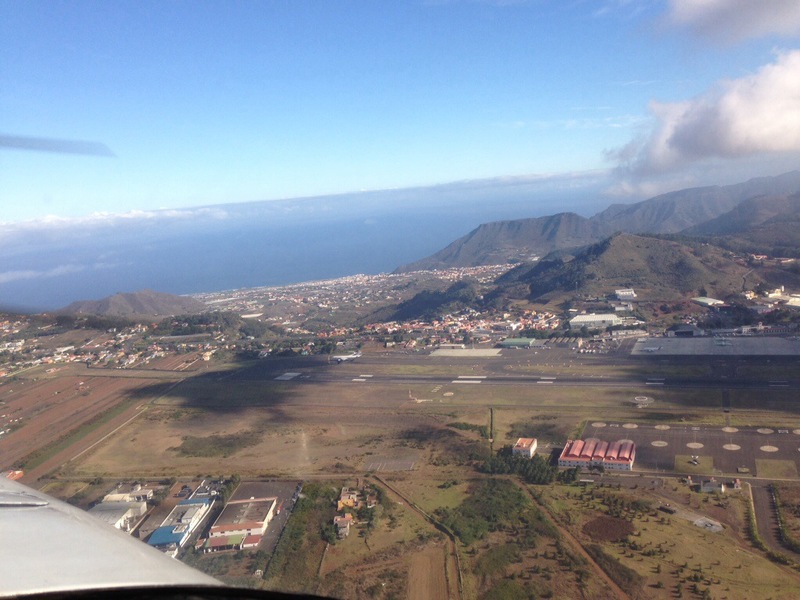 You can see a short video of the first landing at the Tenerife South Airport. The advantage of a glider is that you can’t experience an engine failure. So it seems, you avoid any bad surprises, and there is no safer way to fly than on a glider. Flying a single engine airplane gives you the freedom, but there is always a risk of engine failure. In this case your plane turns into a glider with not the best performance, as it is heavier and it has not the same glide ratio as a glider. In my opinion, having some experience on a glider makes you a safer pilot, in the case you experience some problems with your engine, you are used to handle this situation with less stress (the engine failure is a part of a PPL training as well). The views through the canopy are realy great! There are some small differences between flying an plane and a glider, if you turn, you have to add some rudder. If you are sitted in the front, and you stall it, it feels different, as the nose is much shorter that in the plane. You also can’t apply the usual throttle, but the recovery is pretty fast. If the thermal is sufficient, you can stay airborne for hours (in my case there was no thermal, so we went down pretty fast…), so don’t pay the fuel and the flight is cheaper! The units of measures are meters instead of feet and km/h instead of knots, but as the numbers serve as a reference, this is not a big problem. Here you have a short video as well of soaring in the skies.